Delve into your DNA for $100 off the normal price. Thinking about taking a DNA test before the year ends? You’re in for some good news: 23andMe’s Health + Ancestry Service is now just $99 on AmazonRemove non-product link, or 50 percent off the usual $199 price tag. 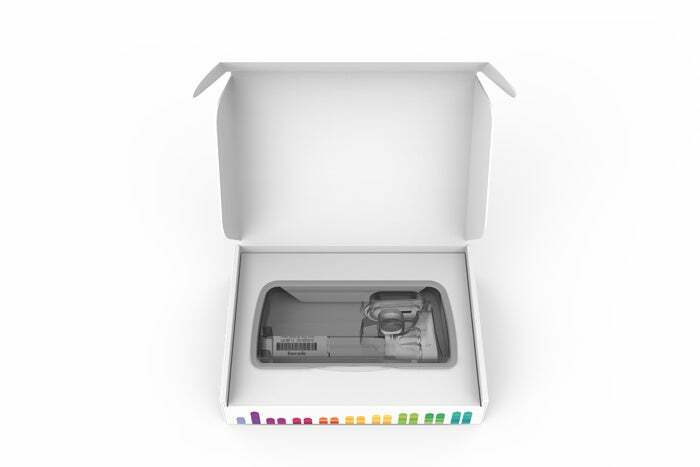 This deal of the day costs the same as 23andMe’s basic $99 Ancestry Service kit. Of the DNA tests we've reviewed, 23andMe was our favorite, earning a 4.5 star rating and our Editor’s Choice Award. Its Health + Ancestry Service goes beyond the normal DNA testing most services offer—along with receiving fascinating reports about your ethnic origins, ancient ancestors, and Neanderthal variants, you’ll also get a series on your health and traits. That information estimates your likelihood of contracting diseases like Alzheimer’s and cancer, and you’ll also learn if you’re a carrier of certain rare diseases (i.e. what you could pass on to any children you have). It’s not all serious, though. The test also guesses at certain traits you might have, including your “ability to match musical pitch,” what your eye color is, and if you have cheek dimples. One of 23andMe's best features is how it regularly refines its estimates and adds new reports on diseases and traits you might have. So you can expect the test to get more accurate and robust with time. Also available at a hefty Black Friday discount is AncestryDNA, our second favorite DNA test. It's on sale for just $59 on AmazonRemove non-product link, or $40 off of its regular $99 price. If you're not sure which service to go for, you can read a comparison we did of AncestryDNA and 23andMe in this article. Spoiler: We personally prefer 23andMe due to its wider and more interesting range of reports, despite AncestryDNA being an excellent test.